A Justice of the Peace (JP) can perform certain functions like witnessing Statutory Declarations or Affidavits and certifying copies of documents. 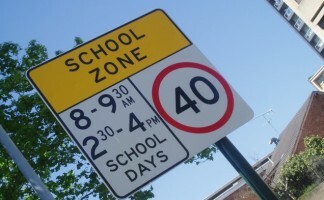 The NSW Department of Justice has updated the Justice of the Peace Handbook for JPs in NSW. The handbook contains guidance for JPs, tips to avoid common risks and answers to frequently asked questions. When witnessing a NSW Statutory Declaration or Affidavit, the JP must see that person’s face as well as confirm that they have known the person for at least 12 months or sight approved identification documents. The current approved versions of Statutory Declaration and Affidavits contain amended wording in this regard but it should be added if it is not there. If the person refuses to remove any face covering, the JP must refuse to witness the execution of the document unless there is special justification (which means a legitimate medical reason, but does not include religious beliefs or cultural practices). Approved identification documents include drivers licences, Medicare card, birth certificate, passport (so long as they have not expired/been cancelled). Expired passports are acceptable so long as they did not expire more than 2 years ago. JPs may not charge or receive any benefit for providing JP services. A JP is not authorized to witness an Enduring Power of Attorney. JPS cannot conduct a marriage unless they are also a licensed Marriage Celebrant. The Jury Act 1977 does not provide an exemption for JPs from jury duty. 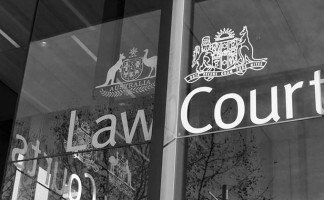 A JP May not provide legal advice unless they are also a registered Australian Legal Practitioner. A JP must not unreasonably refuse to provide JP services. 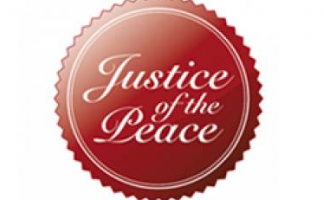 The Code of Conduct for Justices of the Peace was reviewed in 2014 and updated by the Justices of the Peace Regulation 2014. Often, employment contracts and contractor agreements contain restrictive covenants or ‘restraints of trade’ to protect businesses when an employee or service provider / contractor leaves. So, what is a restraint of trade? A restraint of trade is effectively a restriction on the employee or contractor as to where they may work and who they may work for during, and for an agreed period after the termination of, their engagement. Restraints often restrict an employee’s ability to work for competing businesses and within a certain geographical area for a specified period of time. A valid restraint should only restrict activities reasonably necessary to protect the legitimate interests of the business that has the benefit of it. Those legitimate interests may include clients, referral relationships, trade secrets, confidential information and the like. A restraint clause that is too wide, and therefore too restrictive, is generally unenforceable. A restraint should be tailored to accurately reflect the nature of the business activities being protected and only go so far as to protect them, when looked at reasonably. Where restraints seek to protect more than is reasonably necessary to protect the business, they can be struck down. There are public policy considerations in not preventing competition. Restraints are read strictly against the business that seeks to impose it. Where there are no restraints in the employment or services agreement, there is no restraint and the business will only be able to rely upon their common law rights, which are often inadequate. To enforce a restraint, the court requires that the party seeking to enforce it show that the restraint is reasonable – this will depend on the nature of the business, the restraint period, the restraint area and the nature of the work undertaken by the person or entity affected by it. Often, enforcement takes the form of an injunction, seeking damages or an accounting for profits. Who you would want to control your estate if you died? What would happen to your estate if you didn’t have a Will? Who would look after your children until they are adults? That life insurance proceeds, jointly owned assets and superannuation benefits are likely not to form part of your estate on your death. What would happen to your business if you died? Business succession is often overlooked or not adequately dealt with by lawyers in wills. 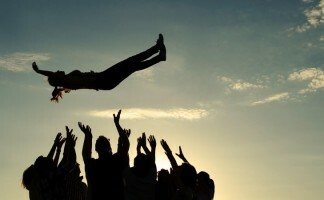 Who would control your family trust if you died? 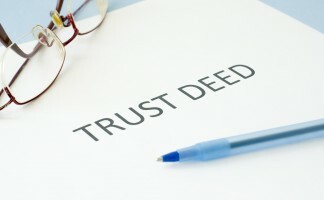 Have you even read the trust deed? If your Will does not consider the above issues adequately or at all, then your intended beneficiaries could be receiving far less from their inheritance than you might hope and paying more tax than is necessary each year after you die. If you pass away without having a valid Will in place (dying intestate), then your estate will be divided up without regard to your wishes at all. 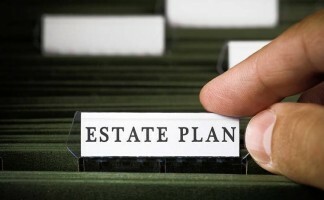 Testamentary trusts can save your family thousands in tax each and every year though income splitting opportunities and also provide a level of asset protection to benefit future generations. 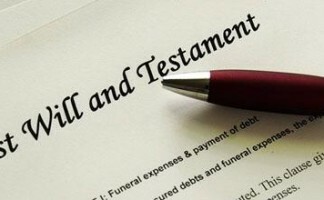 See our previous article on Wills with Testamentary Trusts. Who would make decisions about your finances or assets if you were unable to (such as if you are in a coma, are unconscious or suffer from mental incapacity such as dementia)? You can appoint a power of attorney to be able to manage your affairs. If you do not, the NSW Civil & Administrative Tribunal (NCAT) can appoint a person that you do not know to control your assets and make decisions for you. Who would make decisions regarding your medical and dental treatment and where you live if you are permanently or temporarily incapable of doing so? If you don’t nominate somebody as your enduring guardian, then NCAT can appoint a person to make those decisions, which can include what medical treatment you get or if life support is not maintained. 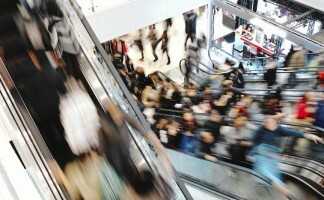 There has been a lot of news coverage recently in relation to the Fair Work Commissions decision which effectively cuts Sunday and public holiday penalty rates for workers in the retail, fast food, hospitality and pharmacy industries. We explain how and why this occurred below. Section 156 of the Fair Work Act 2009 (Cth)provides that the Fair Work Commission must conduct a 4 yearly review of Modern Awards. The Commission’s task in the Review is to decide whether a particular Modern Award achieves the Modern Awards’ objective. If it doesn’t, then it is to be varied such that it only includes terms that are ‘necessary to achieve the Modern Awards’ objective’ (s.138). As part of the Review, various employer bodies made applications to vary the penalty rates provisions in a number of Modern Awards in the Hospitality and Retail sectors. These applications have been heard together. On 23 February 2017, a Full Bench of the Commission made a determination in relation to weekend and public holiday penalty rates and some related matters, in Hospitality and Retail awards. A summary of sum of the changes are set out below. Craig Pryor is principal solicitor at McKillop Legal. For further information in relation to any business or employment related issue, contact Craig Pryor on (02) 9521 2455 or email craig@mckilloplegal.com.au. 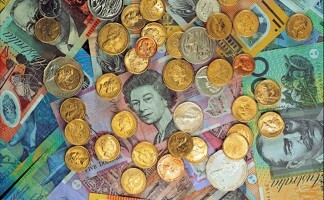 What is legal tender in Australia? As you would expect, Australian banknotes are legal tender throughout Australia. Similarly, a payment of coins is a legal tender in Australia however, there are restrictions, such as those in the Currency Act 1965, about how much can be paid in coins. 10 times the face value of the coin if $1 or $2 coins are offered. For example, if someone wants to pay a merchant with 5c coins, they can only pay up to $5 worth of 5c coins and any more than that will not be considered legal tender. The above is of course subject to any agreement between parties – a provider of goods or services is at liberty to set the commercial terms upon which payment will take place before an agreement for the supply of the goods or services is entered into. For example, vending machines may not accept small denomination coins or payment may be agreed to be made in foreign currency such as USD.